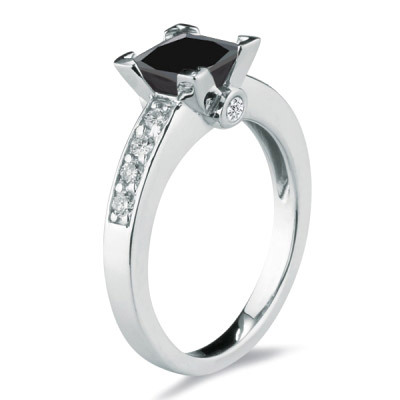 1.75 Cts AAA Black and White VS Diamond Ring in 18K White Gold . 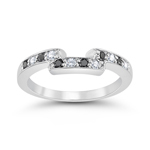 This is a beautiful black and white diamond ring in 18K White Gold. 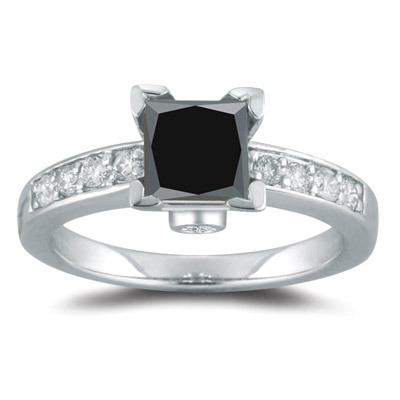 The ring has a 6 mm princess cut center Black Diamond of AAA quality and 2.0 mm Round VS Quality White Diamonds. 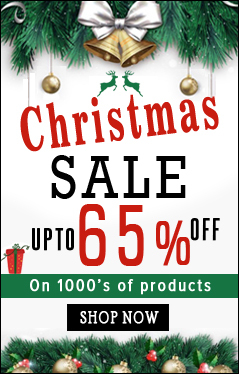 Approximate Black Diamond Weight: 1.50 Carats. Approximate Diamond Weight: 0.21 Carats. Elegance envelops this gorgeous ring.